No matter the condition of your unwanted or wrecked car for removal, at Car Removals Adelaide we can help. We have extensive experience moving everything from crashed cars through to broken down vehicles, and even old bombs that haven’t moved in 10 years. 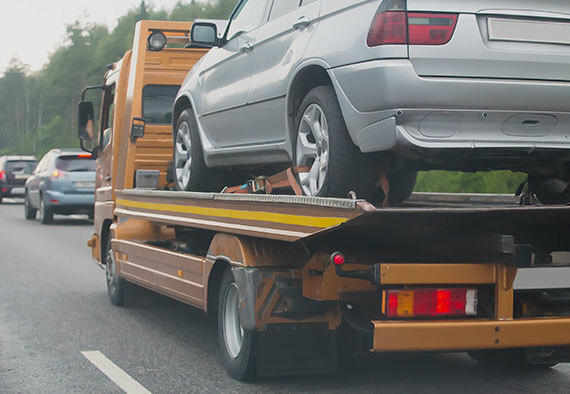 With a same day removal service, we can be there when you need us to get rid of any vehicle. If that day isn’t convenient for you, then we are flexible and can come whenever suits you best. We do all the heavy lifting so you don’t have to – and we’ll pay you for it! You won’t find any other service that’s so quick, reliable and budget-friendly when it comes to wrecked or unwanted car removal. We provide you with an estimate of your car’s value prior to collection so you know exactly how much cash you will receive. This makes the process of showing up, giving you cash and then removing the vehicle simple and painless. For quick and easy wrecked or junk car removal in Gawler, Lonsdale, Salisbury or any other parts of Adelaide, we are your number one choice. For more information regarding our services, feel free to get in touch with us today.